The Bold and The Beautiful Spoilers: Things That Make You Go EW! Bill (Don Diamont) thinks Wyatt (Darin Brooks) and Flo (Katrina Bowden) may have committed an act most heinous . . . and illegal in some states. 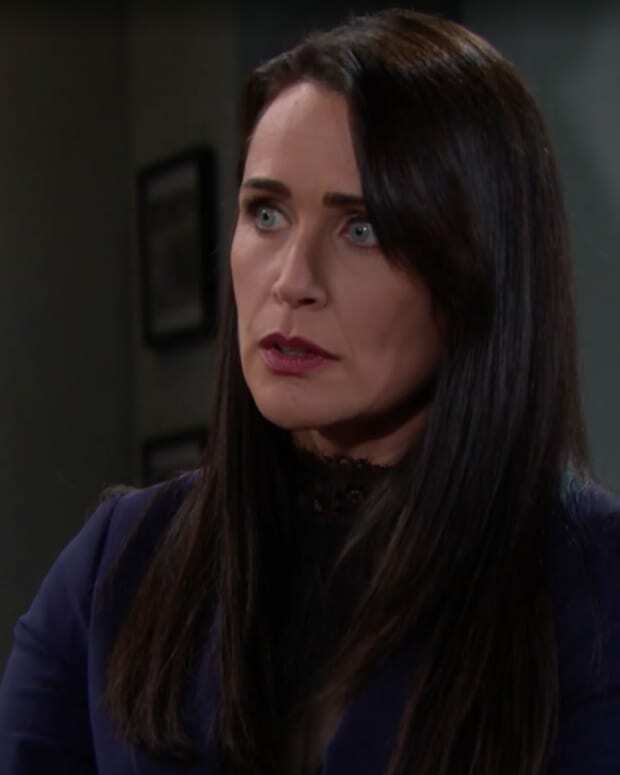 Quinn (Rena Sofer) tells Bill that Flo birthed Phoebe. Donna (Jennifer Gareis) provides Flo with some nuggets of wisdom. Folks remember that Flo was actually pregnant. Quinn and Shauna (Denise Richards) continue to bond. Flo and Hope (Annika Noelle) become very awkward friends. Zoe (Kiara Barnes) and Xander (Adain Bradley) experience tension over something other than their changed accents. Justin (Aaron D. Spears) tries to get Dollar Bill to keep his eye on the prize.